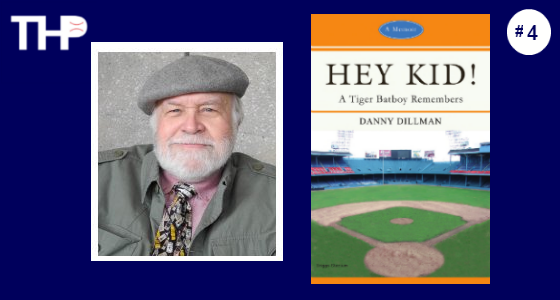 Dan Dillman worked as a batboy at Briggs (Tiger) Stadium from 1948-1950, rubbing shoulders with baseball legends in the visitors’ clubhouse and dugout. He reminisces about his experiences in his book Hey Kid! A Tiger Batboy Remembers. I spoke with Dillman about his memories from his front row seat for baseball history.